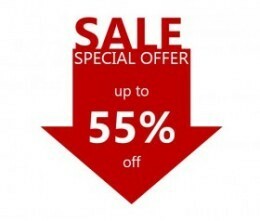 Save up to 55% off retail price on a select range of computer equipment. Limited quantities so act now. In addition to desktops, notebooks, monitors and accessories, there are several ex-demonstrator, late-model Lenovo laptops and tablet. Clients have gently used the technology as part of our try-before-you-buy program. All computers have been restored to factory settings.